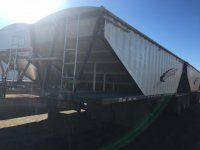 Take a tour of the Trout River Live Bottom trailer! 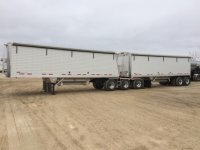 The Trout River Live Bottom trailer has unique benefits to other dump trailers, including reduced risk of rollover, smoother riding, and increased dumping control. John at Arne's gives us a tour of this unit, pointing out some of its unique features and their benefits. 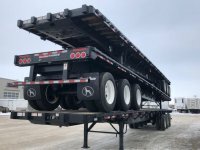 These trailers are manufactured in Canada and provide a new way to haul. Watch the video and contact us for more information! 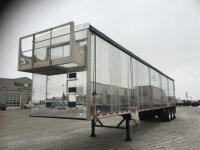 Welcome to Maxim Truck & Trailer! 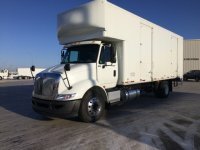 We have facilities across Canada, including Vancouver, Edmonton, Calgary, Prince Alberta, Regina, Saskatoon, Brandon, Winnipeg, Thunder Bay, Mississauga, and Montreal. 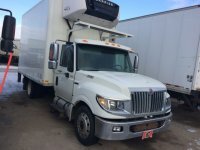 With such an extensive network, we are in a position to provide you with excellent support, whether your needs are in purchase, leasing, rentals, service, or parts. 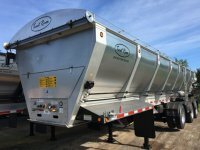 We carry a wide selection of the most trusted and respected brands of heavy duty trucks and trailers. 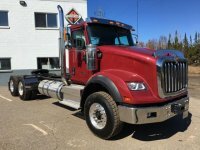 We are pleased to offer the complete line of International trucks. 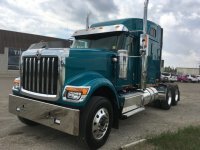 We also carry a wide variety of pre-owned heavy duty trucks from International, Peterbilt, Freightliner, Kenworth, Volvo, and more. 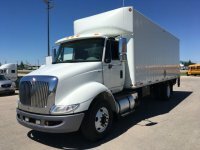 You can view our entire new and used heavy truck inventory online, and in person. Call an Account Manager today to find the location closest to you. 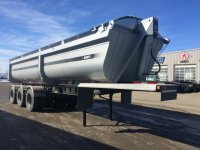 Maxim holds majority ownership of Arne’s trailers, and in addition we carry Great Dane, Timpte, Pratt, and many other brands of trailers. 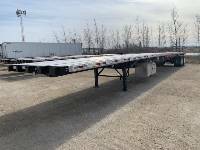 Our trailer inventory is listed online for your convenience. 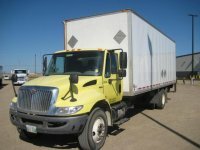 We have now launched our online truck and trailer parts store! Receive free shipping on order over $100, and save time using our quick and easy online ordering system. You can still call in to your nearest parts department if you would prefer. Our service technicians are highly trained to provide you with quality work in a timely manner! We have thirteen service locations to get you back on the road, no matter where you are. Call your local Maxim service department now to schedule your next service appointment. All across Canada, different industries and business have different transportation needs. 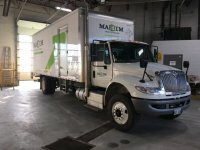 That’s why Maxim Truck & Trailer carries such a wide array of products and services. 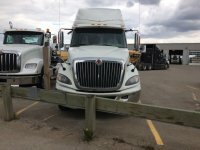 Whether it’s farming in Saskatchewan and Manitoba, construction in Alberta, highway trucking across Canada, or food and beverage delivery and more, we’ve got a team that can help you find the perfect solution. Contact us today to learn how you can leverage Maxim as a nation-wide heavy truck parts, sales, and service partner for your business!